So things are starting to return to normal around here...or what passes for normal anyway...and while I didn't get a WIP post done yesterday (or last week for that matter, yikes!) I have one today. So here we go....TOES! 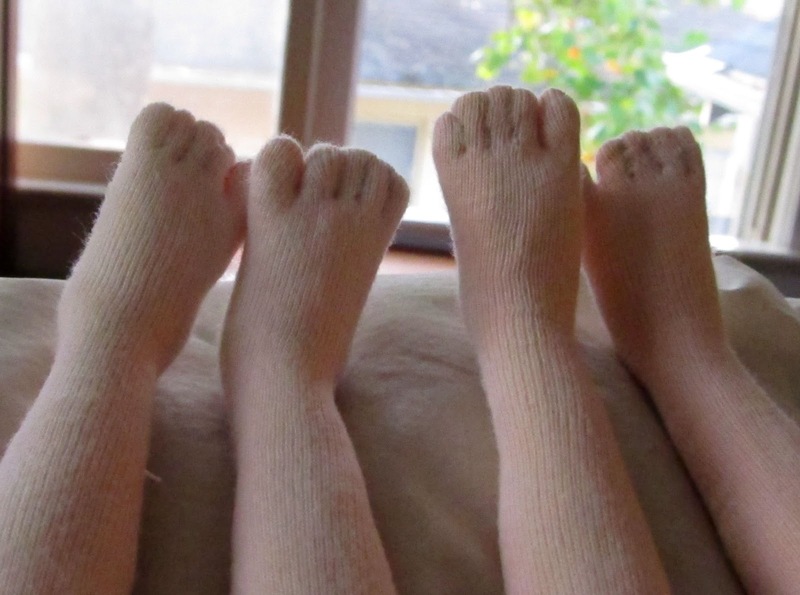 Took me a moment to realize the weren't real kid toes! Your WIP Wednesday posts never fail to bring a smile to my face! This one is no exception. *squee* toes! i love tiny toes. such a great photo.